Have lots of hair conditioner that you got free with coupons, or just a bottle that you didn't like? Put your excess to work with these alternative uses. 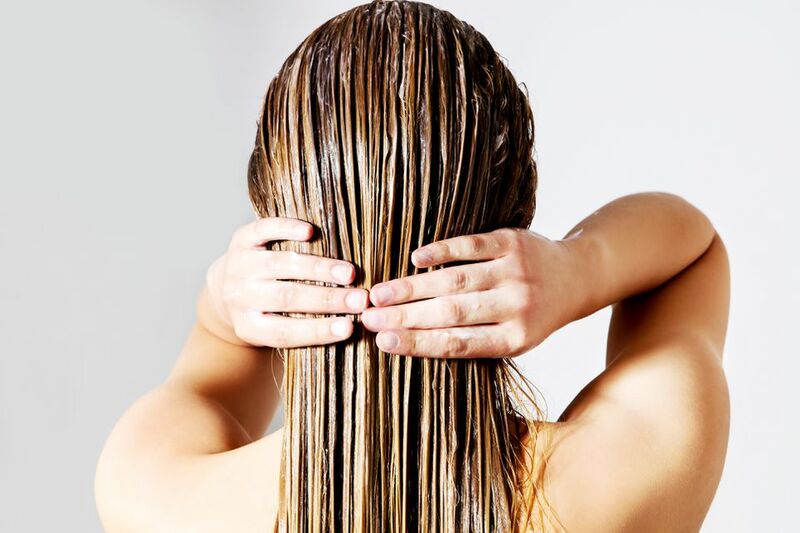 Tame frizz, flyaways, and tangles by whipping up your own leave-in conditioner. All you need is hair conditioner and a little water. Replace store-bought dryer sheets with your own homemade version. 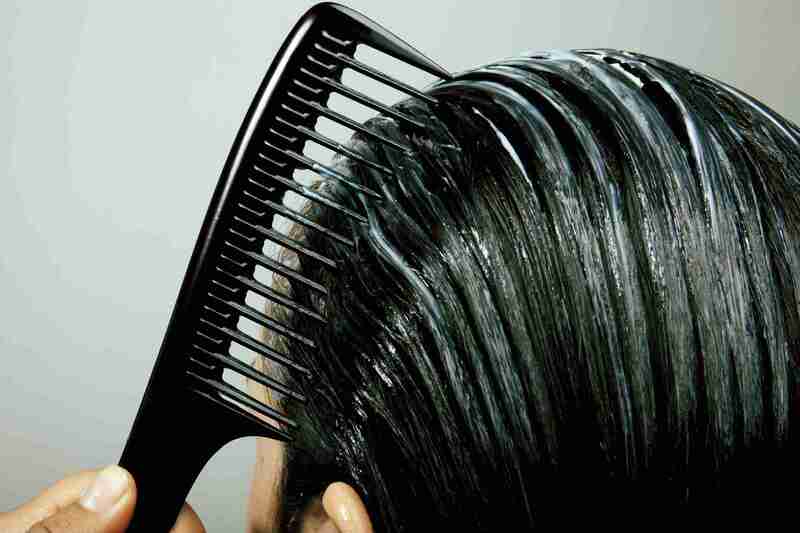 Just fill a spray bottle with one part water and one part conditioner, and shake to combine. Then, label the bottle, and store it with the rest of your laundry products. To use: simply spray some on a washcloth, and toss it in the dryer with your clothes. Easy and affordable. Shaving cream is expensive, and it leaves that annoying rust ring in the shower. Forgo all of that by using a cheap bottle of hair conditioner instead. Just squirt some into your hand, work it into your skin, and continue with your regular shaving routine. Tired of forking over big bucks for stainless steel cleaner? Use hair conditioner to eliminate those fingerprints and smudges on your appliances instead. Just apply a dab to a clean cloth, and rub it into the surface of your appliances. Then, buff with a second cloth to remove any excess. Note: As with any new cleaner, it's best to test it in an inconspicuous area first. Add a squirt of hair conditioner to a sink of warm water when you have delicate clothing items to wash. This works well for pantyhose, unmentionables, woolens and many other items. If you accidentally toss your wool sweater in the dryer, fill a sink with warm water, add a tablespoon of hair conditioner, and allow it to soak for several hours. Then, squeeze the excess water out; lay the sweater on a flat surface, and gently stretch it back to its original size (use another sweater as a reference). Note that this will only work if the sweater hasn't been felted by the heat. Apply a small amount of conditioner to a washcloth, and use it to remove your makeup before bed. Just give your face a quick rinse when you're done, and you're ready to catch some ZZZs. Cure small clogs by squirting some hair conditioner in the drain, and following up with some hot water. The conditioner will act as a lubricant to help get the drain moving again. Work a small amount of conditioner into your paint and makeup brushes after you clean them to reshape and soften the bristles. A dab of olive oil will also do the trick. If you don't have any rubbing alcohol on hand, grab a bottle of conditioner the next time you have a sticker, adhesive bandage or temporary tattoo that you want to get rid of without a lot of pain or scrubbing.